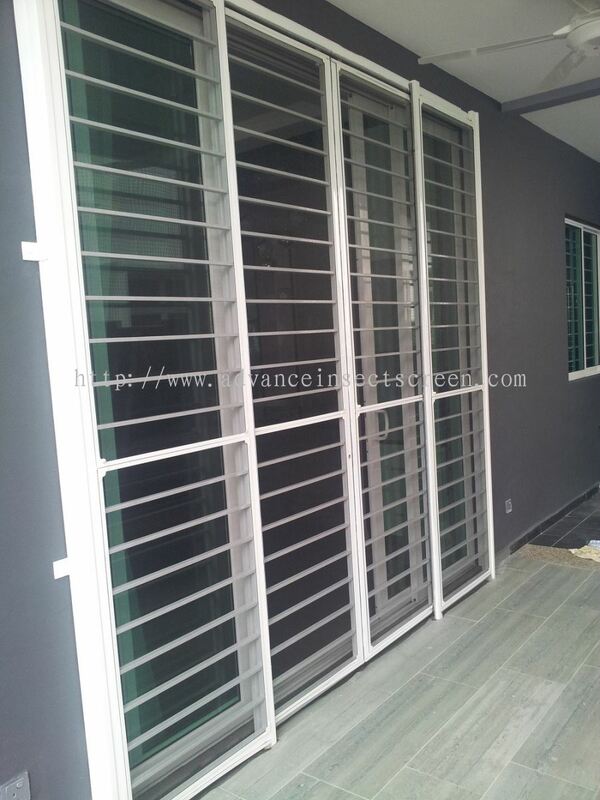 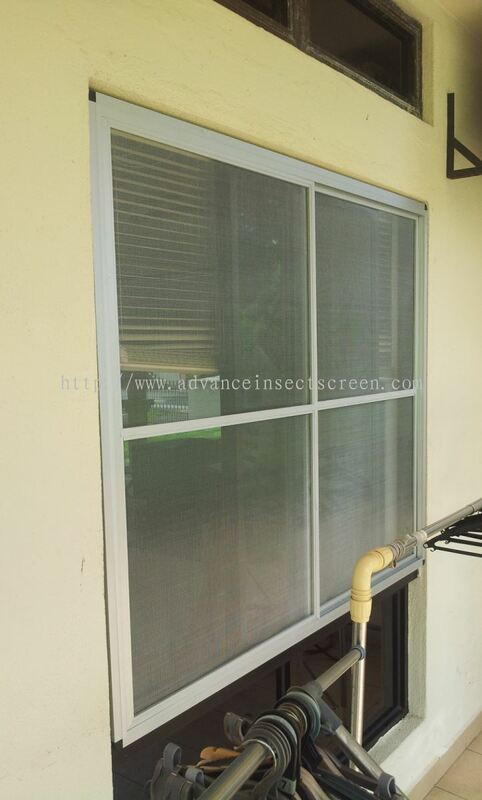 Advance Insect Screen - We supply folding screen, aluminium screen, magnet screen and security screen. 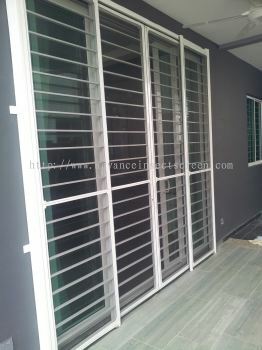 343, Jalan Asean 2, Taman Asean, 75250 Melaka, Malaysia. Advance Insect Screen is specialized in the producing and exporting insect sceen series. 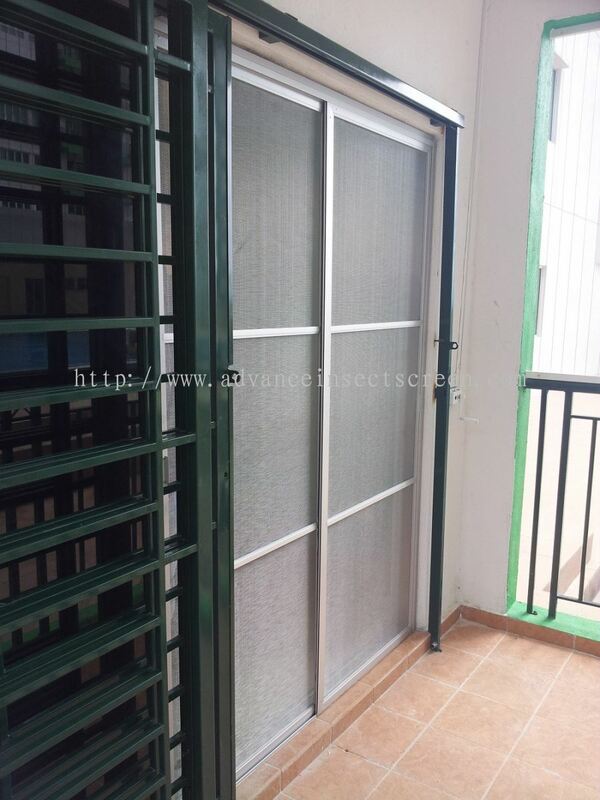 We have rewinding, push-pull, folded, electric, magnetic, DIY, level open insect, etc. 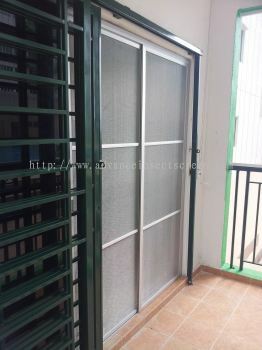 We provide many kinds of doors and windows with anti-mosquito solution, provided by professional research and development, as well as design capacity. 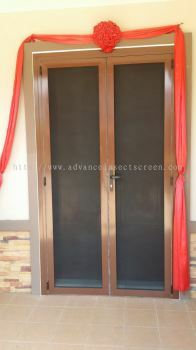 Various products and professional technique make us the leading company in this field, exporting to various countries around the world. 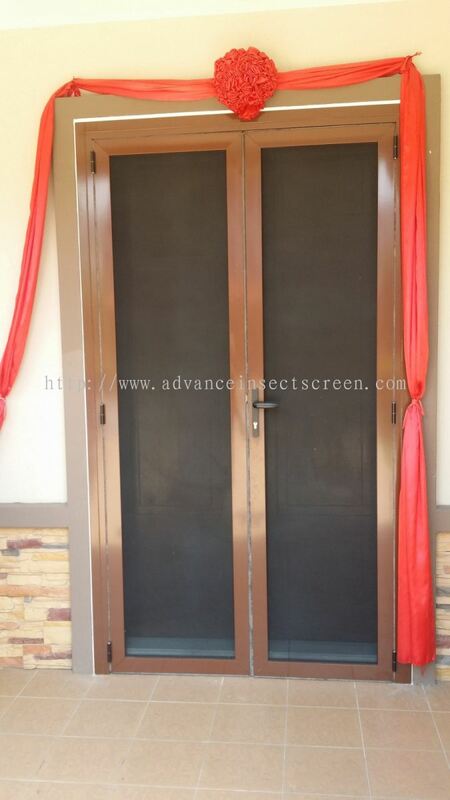 Advance Insect Screen Updated Company Profile — Home Banner. 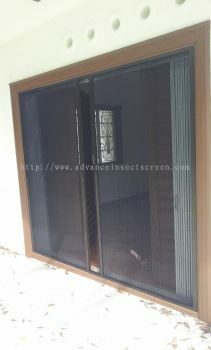 Advance Insect Screen Updated Company Profile — Topbar Banner.